Banksia Women’s Healing Centre provides different herbal remedies to suit your personal natural health needs and health concerns. Chinese herbs have been used for over 5000 years, making them one of the oldest health treatments in the world. There are over 450 different substances used in Chinese medicine. Most herbal medicines are available in user friendly tablets or teas. Your therapist will prescribe the best dosage and combination of Chinese herbs for your needs. Herbal teas are one of the easiest ways to reduce your stress, detox your body, balance your hormones and calm your nerves. 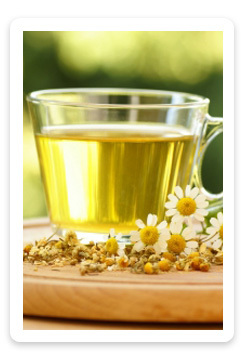 We provide a range of great herbal teas and health care products. Quick tip: Herbal teas can be made up and drunk as a cool tea great in our hot weather.